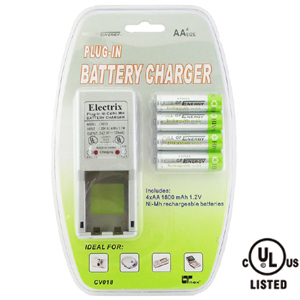 The USB charging cable for your cell phone or PDA is great – it charges quickly while you are at your PC. But what happens when you are away from your PC? 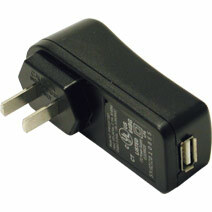 The AC Power Adapter let you charge your devices with your USB cable no matter where you are. 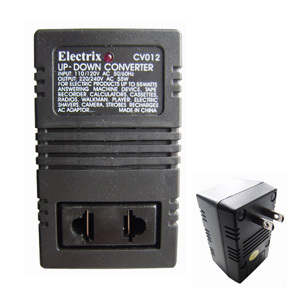 Plug the adapter into any 110V AC outlet and begin charging. 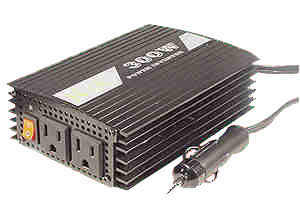 In no time, you’ll fully charge your cell phone or PDA battery. The lightweight design of the AC Power Adapter makes it ideal for travel, and far easier to carry than that heavy “power brick” that came with your device! Note: Also works with iPod™ Shuffle!